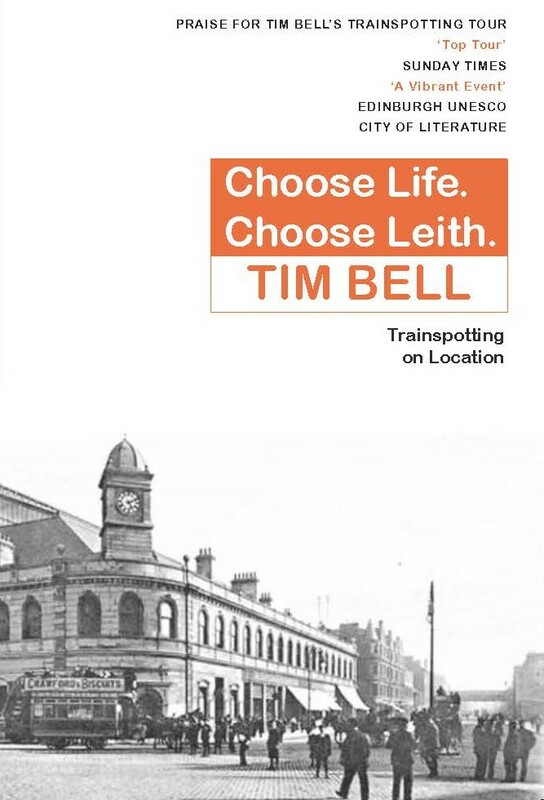 Tim Bell arrived in Leith in 1980 from his native rural Northumberland, and has lived in the same house there since then. Working as a social worker and bringing up a young family, he was a witness to the unfolding drama of the heroin epidemic and the arrival of HIV/AIDS in the setting for Welsh’s Trainspotting. Intrigued by the way Welsh spliced geography and history into his fiction, Bell set about unpicking the chaos and complexities of the place and the culture. In 2000, Tim became a tour guide in Leith and embarked on research for Choose Life, Choose Leith. Check out Tim's Leith Walks, find out about some of his upcoming events and read his blog posts here. Tim has five children and two grandchildren, who live in Uganda, Italy, London and Edinburgh. He has been a life-long member of the Labour Party and an Elder of the Church of Scotland for 40 years. He is also a founding member of both the Alnwick Hockey Club and Leith Rules Golf Society. Sign up to our newsletter for regular updates and special offers. Your details will only be used to distribute promotional material from Luath Press.